Make your creativity flow and use the new Wavy Lines Vector. 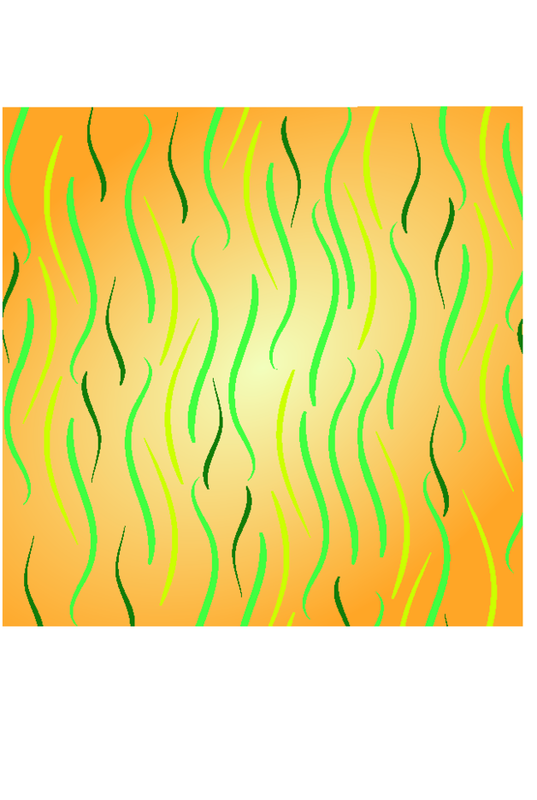 With an orange background color and green lines, this wavy lines vector is a perfect background for your designs. Get back that natural vibe with the new free Wavy Lines Vector.